"Kata Banko stands for LOVE. Love of all types. " 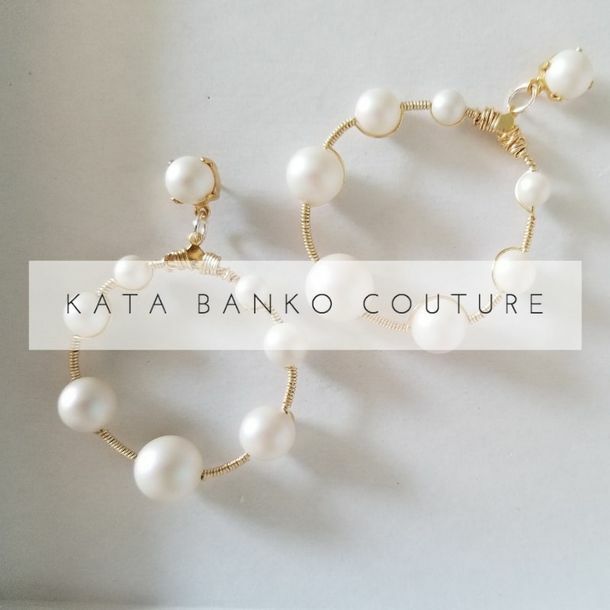 Kata Banko Couture was designed and crafted with sustainability in mind. Overcome with frustrations in the lack of environmental consciousness present in the bridal industry, Kata Banko Couture founder Colleen Bankovich vowed to exercise the most sustainable and ethical practices with her own business. 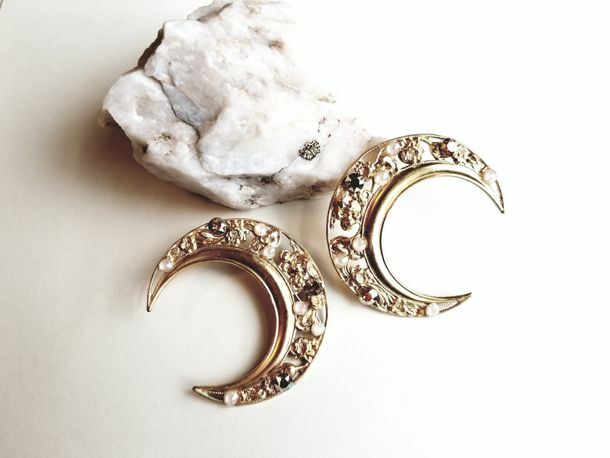 Taking extra effort to ensure her pieces are made with recycled metals from a U.S. supplier, Colleen emphasizes that her jewelry, despite the difficulties in sustainable metal jewelry production, is as sustainable as it can be. 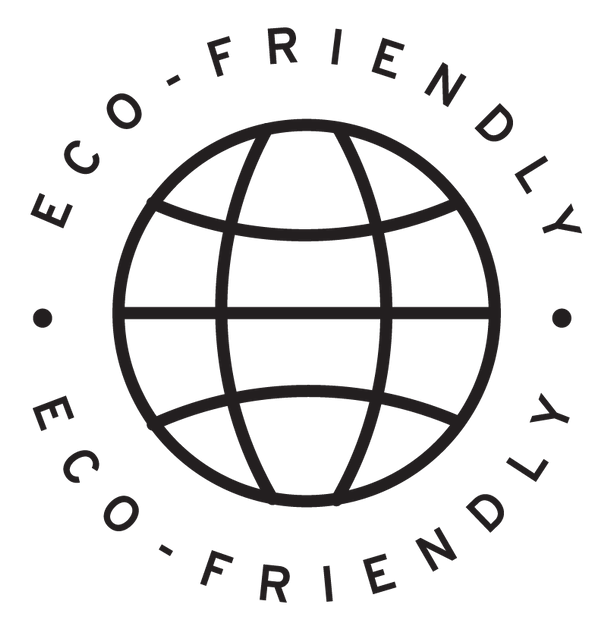 “For me, all I can do is make sure that I source responsibly, make sure everything is produced ethically, people are getting paid fair wages for the production and try to find companies that recycle metals. 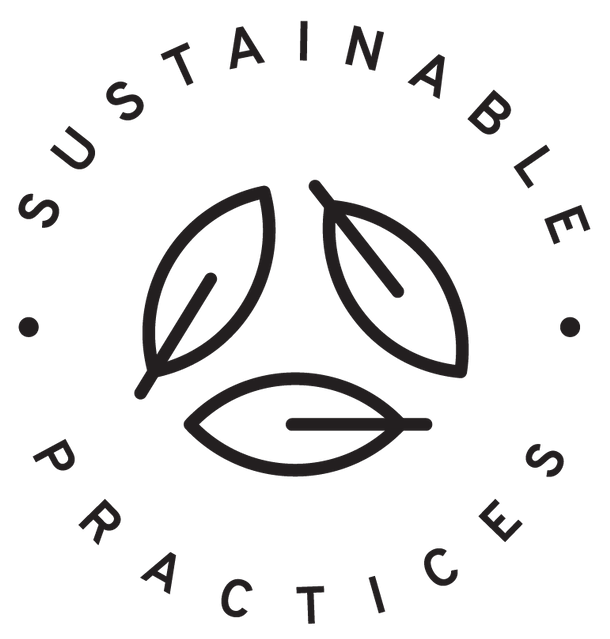 I hate to push sustainability with what I do, because you can sugarcoat it and say, well, it’s recycled, and yes, on that end it’s sustainable, but, is it good for our earth?” admits Colleen. Raised to respect and care for the earth, Colleen was always taught to “Love your mother” and not just your mom, but the mother we walk on. With the recent closing of the metal stamping facility Kata Banko has partnered with for years, she is faced with the difficult decision of whether or not to continue with her business in risk of compromising the ethics of her creations. In the meantime, Colleen will not stop creating. 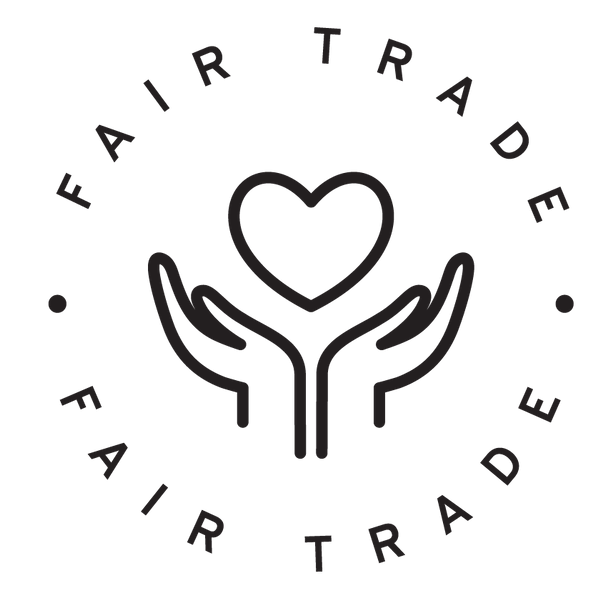 She will later this year release a line of ethical, sustainable, fair trade, every day luxury wear with each individual item made from eco-friendly fabrics and having multiple purposes, easily transforming from day to night wear. 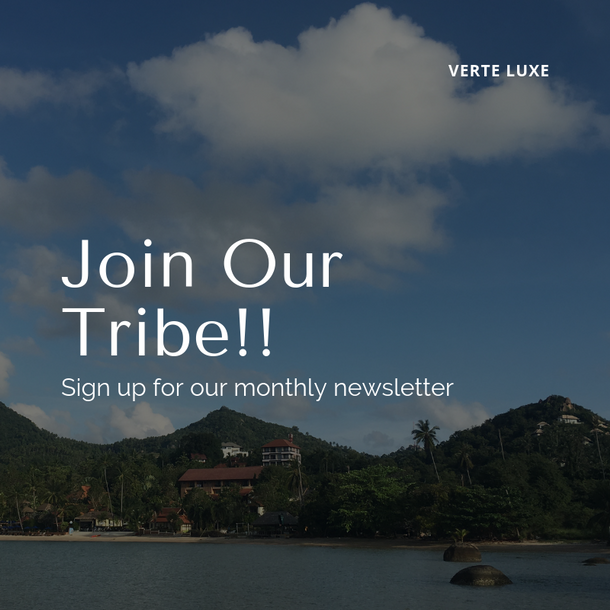 Whatever the future holds, Verte Luxe is proud to support our partner, Kata Banko Couture, in their dedication to sustainability and human rights.